The history of eating dumplings in China goes back over 18,000 years. Dumplings are a popular dish for the Lunar New Year as they are considered lucky. 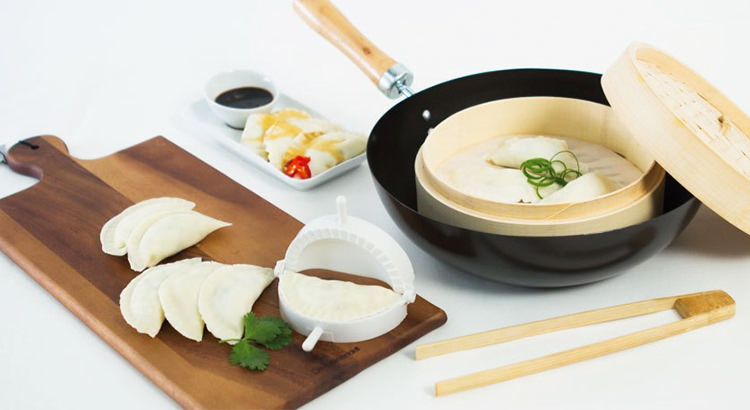 The luckiest dumplings have a large number of pleats – guaranteed by using the Kitchen Warehouse dumpling maker. You can place a white thread or coin in one of the dumplings for extra luck to the person who finds it. The benefits of Green Tea are well known. 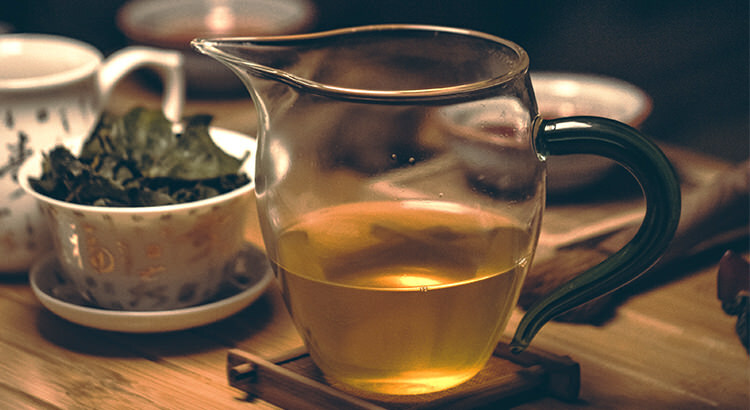 The combination of caffeine and L-theanine in green tea improves the release of dopamine to help reduce anxiety and increase brain function as well as providing other benefits. Diwali, the Hindu Festival of Light, is observed every year to celebrate the victory of light over darkness, good over evil, knowledge over ignorance and hope over despair. Households display lights on rooftops, doorways, temples and in windows and partake of a family feast that includes mithai (sweets) and gifts. 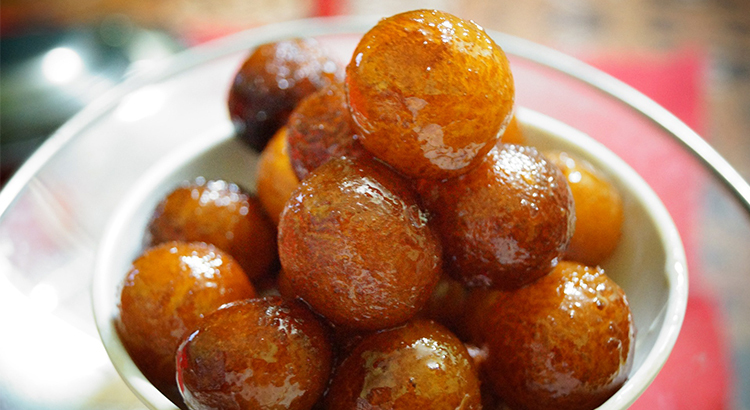 Delicious Gulab Jamun is a deep fried, syrupy dumpling with a delicate rose water flavour and totally moorish, so eat if you dare! 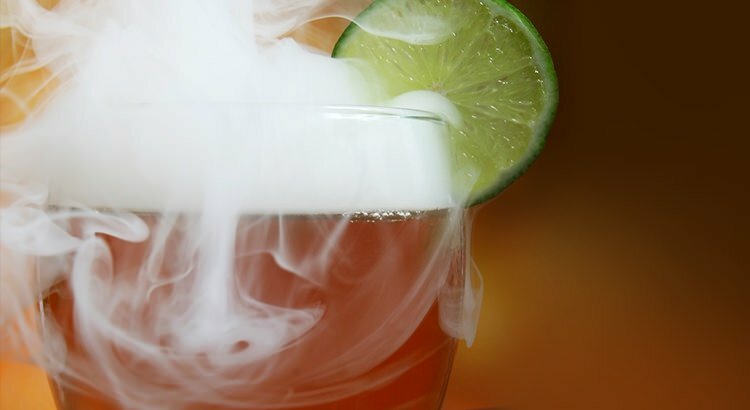 Add an extra creepy note to your Halloween party with this steaming pumpkin punch, served in a hollowed out pumpkin for extra effect. 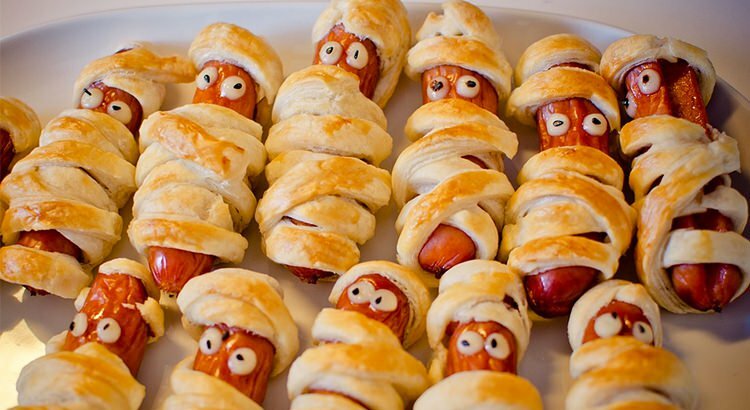 For some spooky Halloween party food ideas, check out out our blog. Note: Use bowls that will not shatter with dry ice and make sure your witches’ hat is on nice and tight before you begin. Make this year the year you carve your own Halloween pumpkin into a creepy jack o’ lantern to light the way for all the eager trick n’ treaters. 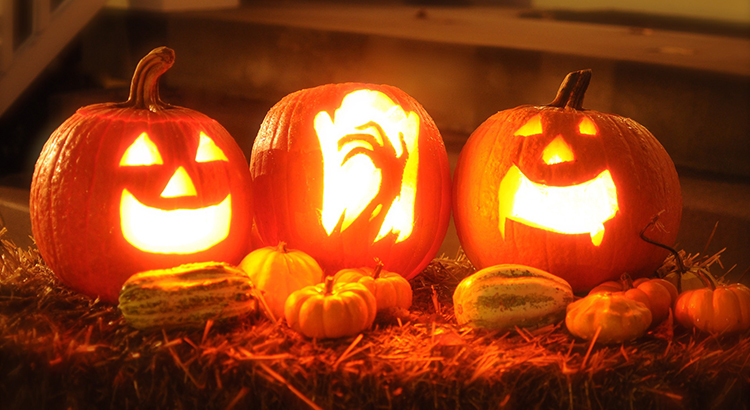 Display in your window or front porch and make a family or group for maximum spookiness! Getting in touch with nature is a great way to replenish the soul, especially when you take life’s little luxuries with you. You don’t need to deprive yourself of freshly ground coffee beans, homemade pancakes and fresh chantilly cream for your hot chocolate just because you are sleeping in a tent! Kitchen Warehouse have the latest in innovative appliances that you can pack with you, take into the great outdoors and enjoy nature without sacrificing your taste buds. Delight your kids and make your halloween party one to remember with this selection of spooky treats that taste better than they look! Use creepily simple ingredients and chillingly clever equipment from Kitchen Warehouse to prepare these sweet and savoury goodies. 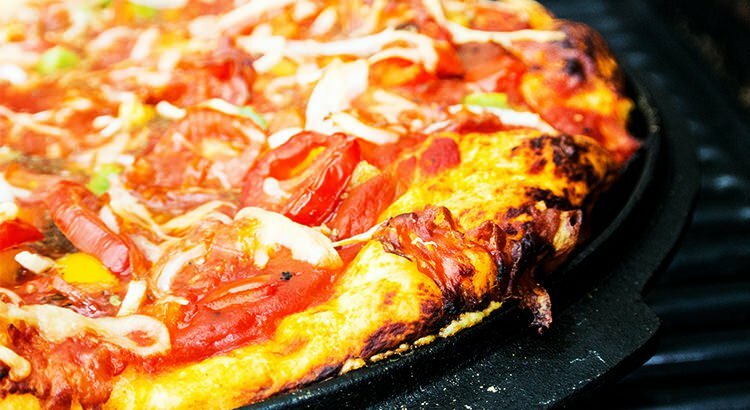 Don’t neglect your taste buds when you get back to nature. Fabulous one pot dishes can make camping a gourmet pleasure, as well as a time to enjoy the great outdoors. Try this recipe for lasagna made simply in your cast iron Dutch oven, using fresh pasta to eliminate the need for boiling first. 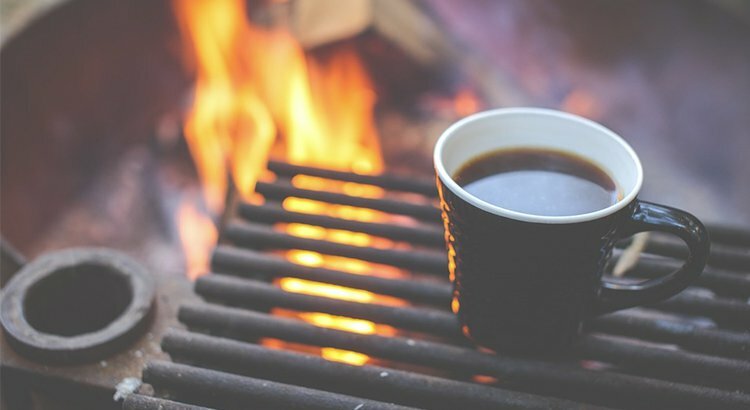 Keep your culinary standards high with camping equipment from Kitchen Warehouse that will let you enjoy great food and your favourite drinks over the campfire, at the beach or in the bush. 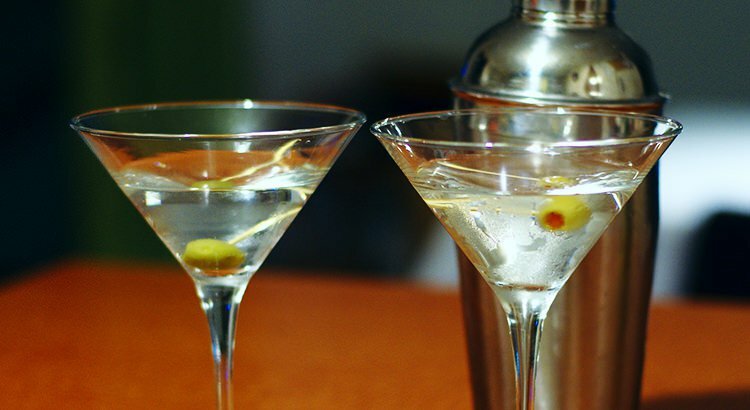 The classic martini is making a comeback, starting with this traditional recipe served to your guests with your complete set of cocktail equipment from Kitchen Warehouse. 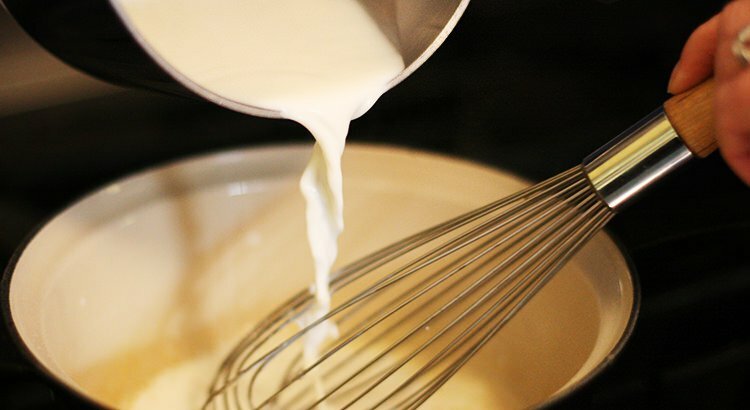 A smooth, creamy cheese sauce should be part of every cook’s repertoire so follow these simple instructions to whip up a tasty cheese sauce whenever you need it. You can keep some in the freezer to make a quick, delicious snack or easy dinner in record time. Use your cheese sauce for Cauliflower cheese, Lasagna, Nachos, Macaroni Cheese, Baked Potatoes and Broccoli Cheese – perfect for kids who think greens are out to get them.